McDonald’s introduction of vegan McNuggets in Norway makes for an interesting choice for fast-food diners in the country. It seems U.S. locations may see the same on their restaurants’ menus in coming years. The healthier options in some markets show that new-age McDonald's customers want better choices, even in their fast food. The new vegan “chicken” nuggets contain potatoes, onion, carrots, chickpeas, and corn inside a fried, breaded coating. 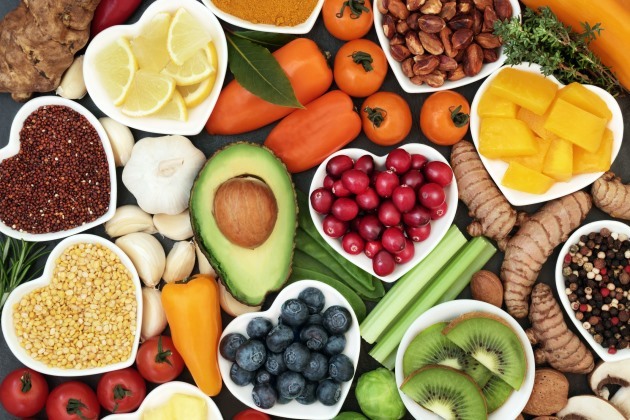 A recent report published by Global Data shows food trends shifting towards veganism and meat-free substitutes. Clearly, the fast-food giant has been paying attention. This is not the first time that McDonald's has offered vegan products. 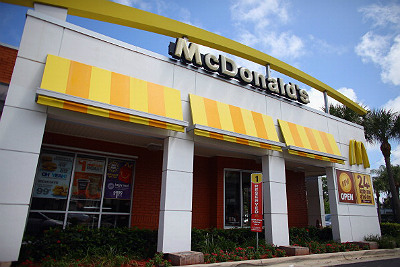 Their options in European markets, including the McVegan burger, the McFalafel, and a Spicy Veggie Wrap, are all performing well. While they will of course continue with their meat-based choices, it seems that they want to branch out with more vegan choices and grab market share before their competitors do. Other companies that are jumping on to the vegan bandwagon include Ben & Jerry’s, which has introduced a whole new line of vegan, nondairy ice cream. Domino's launched vegan pizza in Australia. Wendy's is expanding its plant-based offerings with fresh avocados and guacamole instead of root vegetables like yuca. It would seem that we are more aware of risks and more vested in our health today and our choices should reflect that. Yet, a recent report from the Journal of the Academy of Nutrition and Dietetics presents some dire facts. According to the report, fast food is even unhealthier for us than it was three decades back. A 30-year fast food analysis conducted by researchers shows that while we have greater variety now and, yes, healthier options, we also have added calories, larger portions, and increased calories and sodium intake. What this means is that fast food in the United States is fueling obesity and related chronic conditions at a faster pace. Analysts hope that the report will act as a wake-up call for consumers and leads to higher awareness and creative solutions. Fast-food and chain restaurants are a necessity in this day and age, but they need to be more transparent in displaying calories on their menus and offer smaller portions. This would help people find better ways to consume fewer calories and sodium at fast-food restaurants. While we need to reflect on that study, it’s not all bad news for fast-food lovers. We are also seeing a lot of chef-driven concepts and innovation in this niche. Additionally, trendy innovations at the C-store level and their food service systems have come to the fore. The introduction of specialty coffees is one example. Speaking of coffee, Starbucks has gone 100 percent nitro while McDonald’s and Dunkin' Donuts are contributing to the new era of signature cold brews. Other trending fast-food patterns include rising demand for exotic foreign flavors, and CBD- and THC-infused products.